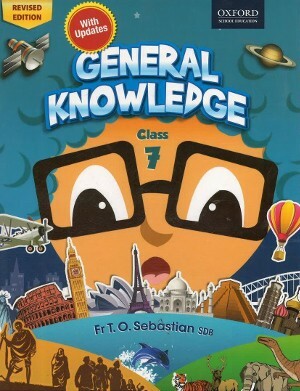 This revised and updated color edition of general knowledge is designed to arouse in children a desire to learn more about the world around them. Adopting a graded approach to the study of general knowledge, the series meets the requirements of students from classes 1to10. The series has a new child-friendly layout along with lively illustration and relevant photographs each books contain a balanced topic of selection interspersed with interesting activities. Included are a variety of multiple-choice questions, word hunts and criss-cross puzzles, which lead student to think and answer.